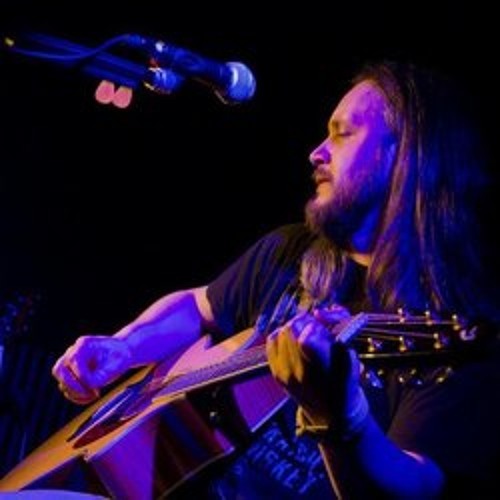 Trad blues, Folk, Americana and Acoustic Rock come together skillfully in the repertoire of singer/songwriter Mike Parker. So, if you’re a fan of strong musicianship, meticulous yet free guitar picking and have a love of steel guitars then you will not be disappointed. Mikes distinctive technique presents a truly original delivery of classics alongside a classic delivery of originals. Mike originally hails from Manchester but has recently relocated to South Wales to continue along the path of solo performer. He has toured extensively over the years both as a solo artist and with his band Stone Sole River opening for American blues virtuoso Joe Bonamassa on several of his UK tours and more recently supporting Fish (Marillion) on his last full UK tour. The past few years have also seen him perform with luminaries of classic rock such as Robin Trower, Leslie Wests Mountain, Walter Trout, The Blue Oyster Cult and Wishbone Ash.